Our welcoming Lancaster Estate Agency branch is located in the centre of Lancaster. You can find us half way down New Street, which runs behind the City Museum and Church Street. At Farrell Heyworth Lancaster our well-trained team pride themselves on offering our customers the very best service. Whether you are looking to buy, sell, rent or let a property we're working longer and harder to help. Our Lancaster team offer a wealth of local and industry experience and we combine this with the very best that technology can offer to give you a fantastic experience. Why not pop in and find out how we can help? What's it like to live in Lancaster? Lancaster is a forward-thinking City with two universities, Lancaster University and the University of Cumbria, and a wealth of fascinating history. The City offers quick access to the M6 motorway via junctions 34 to the North and junction 33 in the South. A regular train service, which offers direct services to London is also available in the heart of the City. The Bay Gateway is the newest investment which has seen transport links massively improved not only through the city centre but to Morecambe, the M6 & Lake District. Lancaster and its surrounding areas offer shoppers and foodies alike a diverse range of retail experiences and high quality restaurants. The City is known for its cultural offerings and can boast 2 theatres, several art galleries and museums, as well as the imposing and historic Lancaster Castle, in the City centre alone. A purpose built cycle track runs along side the River Lune, which takes you all the way through Lancaster up to Walney Island. Our Lancaster Estate agency branch offers a diverse range of properties covering all budgets, ranging from student let investment opportunities to luxury homes in rural areas and new build developments. As well as marketing properties in Lancaster we also serve the adjoining villages of Caton & Brookhouse, Quernmore and Galgate. Lancaster is a fantastic place to live and invest in. Property values are held extremely well, with further investments such as the Eden Project a few miles away, this is an incredible place to buy your next property. Angela has worked in the Lancaster property market since 2006, joining Farrell Heyworth in 2008 as a Sales Negotiator. Angela's vast experience, relentless determination to succeed and exceptional customer service has seen her rise through the ranks and is now Branch Manager at one of our busiest branches. Angela has been extremely successful over the years and will use her expertise to manage your marketing and sale at the highest level, whilst managing and driving the team to deliver exceptional results for our clients. If you are interested in selling your home, looking at buying, want to discuss your financial and legal options, please give Angela a call. Nick has spent his career fulfilling a variety of roles in the financial services sector. 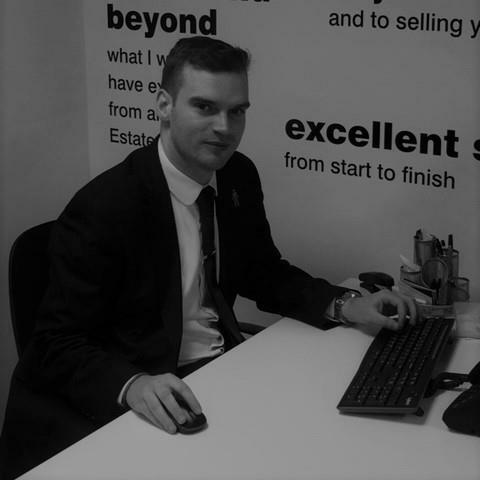 Nick utilises his depth of experience and industry knowledge when providing experts advice to clients. As part of Mortgage Advice Bureau, the UK's largest high street based mortgage brokerage, Nick has access to a huge range of mortgage products to ensure that you get the best and most competitive mortgage for your needs. Katy is part of the sales team at our highly successful Lancaster office. Katy provides guidance and conducts negotiations for properties in Lancaster and the surrounding areas. During your move Katy will provide professional home moving advice and excellent customer service. Katy brings to our team a wealth of experience gained in customer service and most recently the financial services industry. 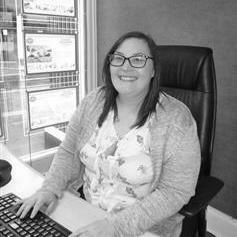 Katy works from our showroom in the heart of Lancaster town centre and if you are looking to buy sell rent or finance your next move she will be more than happy to assist. 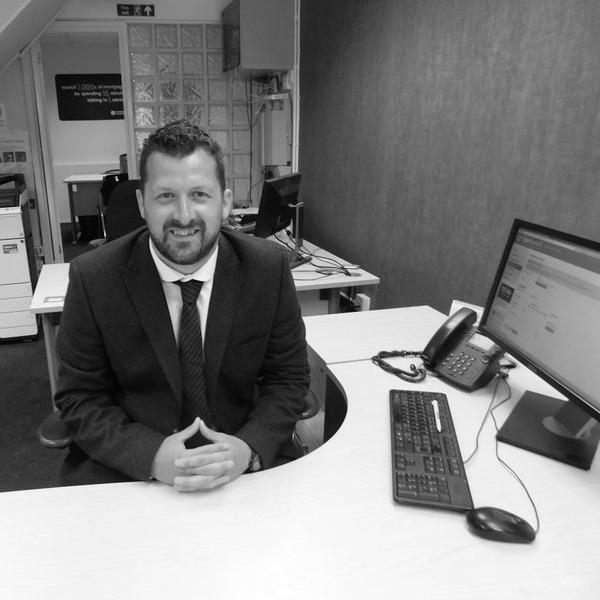 Michael is our Area Property Manager and whether you are a landlord or tenant he is likely to be your first point of contact. As a landlord he will advise you on how to get the most of your property, keep you up to date with the latest Legislation and he will find you the right tenant in the shortest time possible. Michael prides himself on being friendly, approachable and if you have any questions then please do not hesitate to contact him, he is here to help. 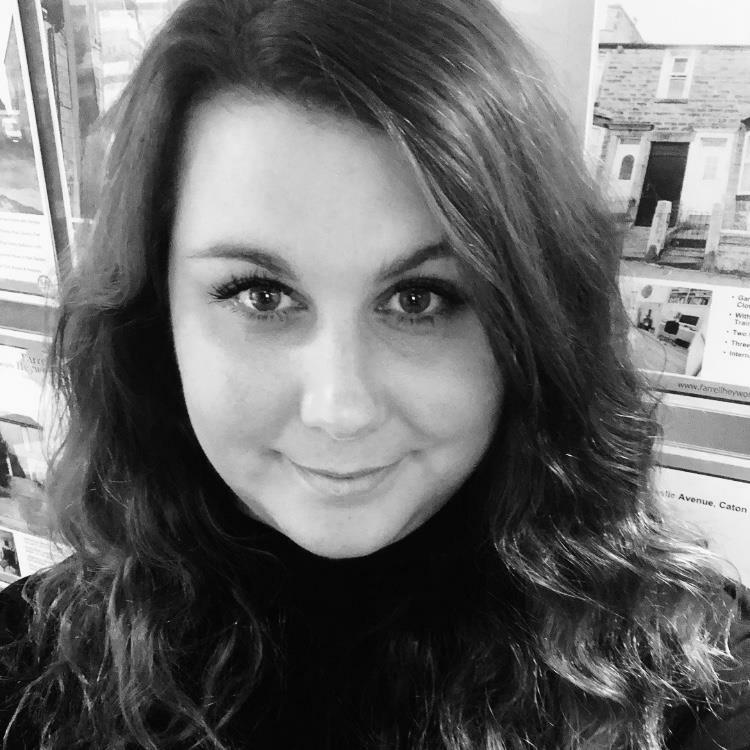 With 10 years experience in customer services, Claire joined Farrell Heyworth in June 2015. Claire is a very friendly and approachable individual who has a passion for the Sales & Lettings industry. She has the energy and enthusiasm to succeed in this fast-paced business and always tries her best to meet the needs of our Landlords and prospective tenants. 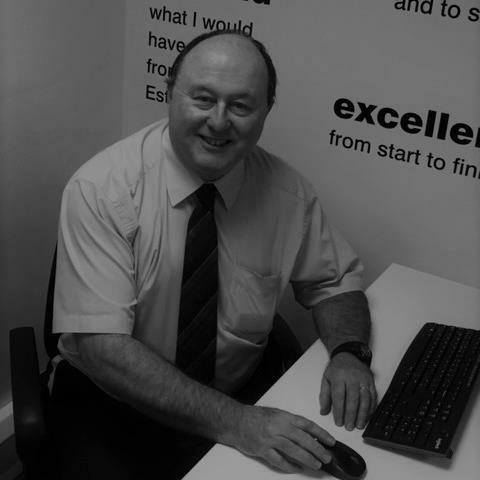 Richard has been involved in the Lancaster lettings market for over 15 years. As a landlord himself he is only too aware of the issues that affect the lettings market. He uses this knowledge to ensure that both tenants and landlords alike receive the best possible service in processing tenancy applications so as to ensure that what at times can be quite a stressful process goes as smoothly and stress free as possible. Request a viewing, call Lancaster on 01524 842222 or submit the form below. To book your free property valuation, call Lancaster on 01524 842222 or submit the form below. Request a callback, or contact Lancaster on 01524 842222. You can order a Homebooster for your property online, or by calling Lancaster on 01524 842222 or submit the form below. Call Lancaster on 01524 842222 or submit the form below.